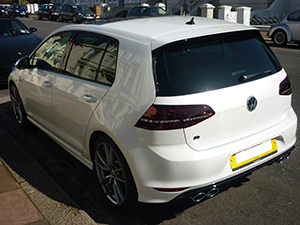 Goodwin Car Detailing is a Mobile Car Valeting company based in East Sussex. 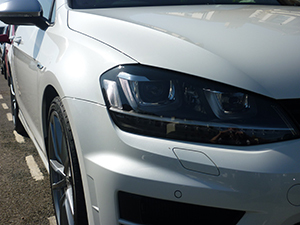 Our services include Car Valeting, Car Detailing and Car Protection and we cover the areas of Eastbourne, Brighton, Hastings and across East Sussex and West Sussex. GCD is based in Hailsham, East Sussex. 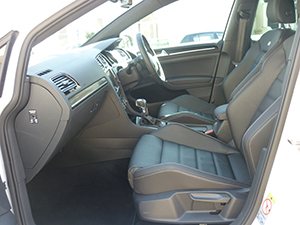 Richard has over 10 years’ experience in valeting and detailing in Sussex. All our vehicles get the same meticulous care and attention to detail. Whether you choose a valet or detailing service in Sussex, we only use the highest quality products that will give your vehicle the Ultimate Finish.